Hello! 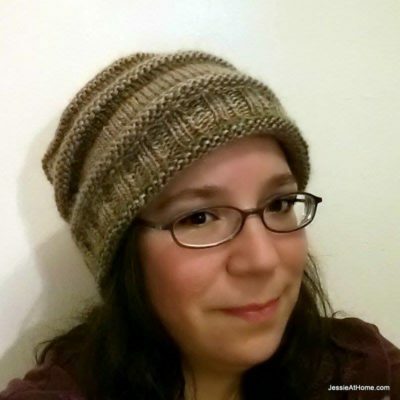 I’m Jessie, and I am a crochet and knit designer, a crafter, a blogger, and a mother of twins. I have been crocheting since my great grandmother first handed me a hook at the age of 8. I earned my first degree in costume design from The Theatre School at DePaul University, and started off my professional life as a costume designer/creator/pattern maker. While managing the costume department for Adelphi University in Long Island, NY I earned my second degree in studio art/painting/sculpture. While at Adelphi I was set up on a blind date with a Jersey boy. A few years later I found myself married and living in Jersey. In 2007 I became a stay at home mom to twin girls. Shortly thereafter I started Jessie At Home as a way to share photos and stories of the girls with my family. Eventually I started adding crafty posts in, then patterns, and it just kept evolving until it became the fun crochet, knit, craft and family blog that it is today. Since then I have earned several awards from the CGOA Design Competition. 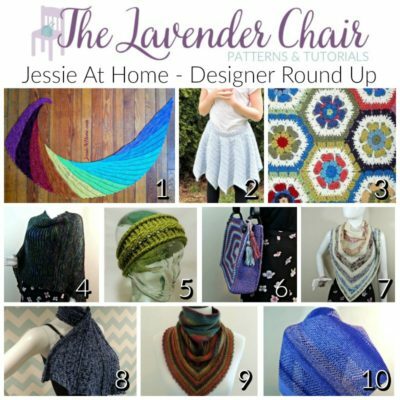 In 2013 I started designing for others outside of Jessie At Home. 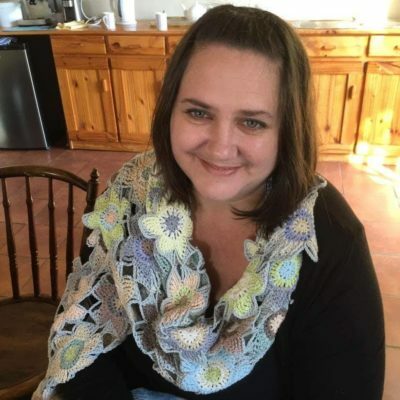 I have had patterns published in various on and off line crochet and knit publications, including RedHeart.com, I Like Crochet, MainlyCrochet, and Crochet! Magazine. 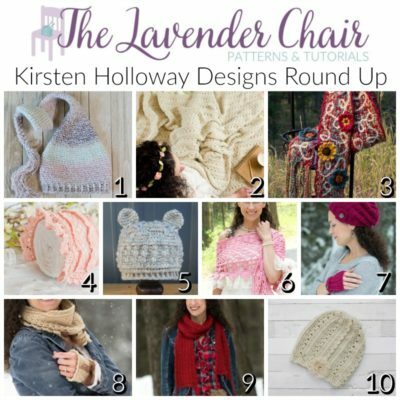 I’ve designed many free crochet patterns and free knit patterns that are posted here on my blog, I also have sale knit and crochet patterns that can be purchased from Ravelry, Craftsy, and Etsy. You can find me on various social media sites by using the round button links at the very top of this site. In addition to all things yarn related, I enjoy just about all arts and crafts, playing games with my family, and having the freedom that comes with working from home.